Home The NewsMill Northern army commander reviews security in Kashmir. Northern army commander reviews security in Kashmir. 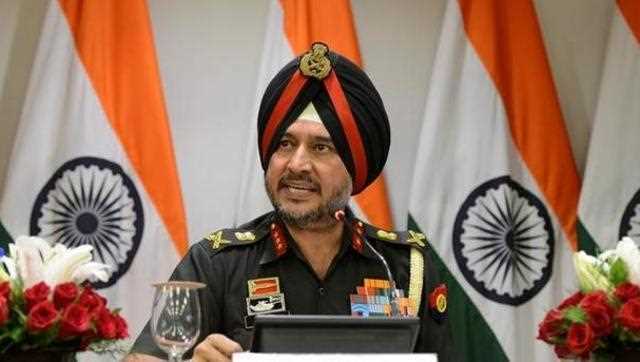 The Northern Army Commander, Lt Gen Ranbir Singh on Monday arrived in Srinagar for two-day visit to review security situation in the region in the backdrop of recent counter-militant operations and the forthcoming parliamentary elections. Accompanied by the Chinar Corps Commander, Lt Gen KJS Dhillon, the Army Commander visited the forward areas in the frontier district of Baramulla, where he was briefed by commanders on the ground about the current situation, a defence ministry spokesman said in a statement. Next articleUAE Cabinet announces new process of visa facilitation.